On This Day…1 September | What I think About When I Think About Writing. Happy September, ladies, gentlemen, reverend fathers and aardvarks. In less that four months it will be Christmas. Just thought I’d say that. Don’t shoot me! 1939 – Switzerland mobilizes its forces and the Swiss Parliament elects Henri Guisan to head the Swiss Army (an event that can happen only during war or mobilization). 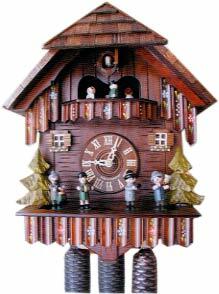 The Swiss spend the war making cuckoo clocks. 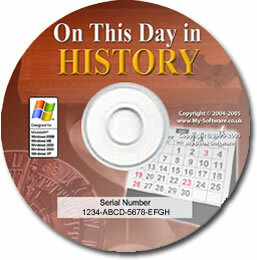 2004 – Beslan school hostage crisis commences when armed terrorists take children and adults hostage in Beslan in North Ossetia, Russia. Actress Lily Tomlin, 71 today. Gloria Estefan, Cuban/American singer, is 53. This entry was posted in On This Day and tagged Alexander Graham Bell, Anne Boleyn, Beslan, Don Stroud, England, Gloria Estefan, Henri Guisan, Henry VIII of England, Lily Tomlin, Military of Switzerland, Russia. Bookmark the permalink. Sad life that Estefan girl has had, tragic how her husband died. James, this rocks. (And I don’t usually use that expression so you can see how over-excited I am). Motivated to explore by your enthusiastic marriage proposal to Cindy I clicked, and found myself in a world of trivia, if that’s not too small a word. I shall brag using these facts to every friend who walks through my door today. That doesn’t include the dog, who already knows everything there is to know about Anne Boleyn. Great day ~ Lilly Tomlin & Gloria Estefan!